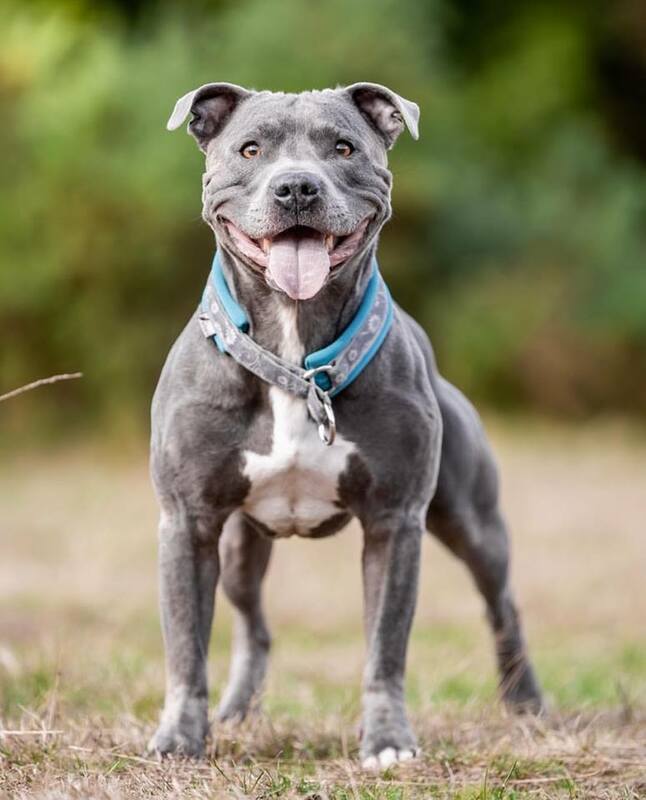 Staffordshire Bull Terriers were officially voted Britain’s top dog on ITV last night – and we’re very excited to announce that BlueStaffy will be joining us at our Newbury, Essex and Hylands shows this year! Ramsey, who has over 240k followers on Instagram will be taking part in our brand new Insta-POOCH feature giving you the chance to meet the famous four legged friend and learn some top Instagram tips from the best. The Insta-POOCH Red Carpet will connect the UK’s Doggy Stars of Instagram with their BIGGEST fans. Up to a dozen canine stars will strut their stuff down the Insta-POOCH red carpet at the All About Dogs Shows 2019. Come meet, cuddle and snap a selfie with some of the big ‘Stars of Instagram’ as they take part in interviews, share their top Instagram tips and sit on giant thrones to interact with their fans!